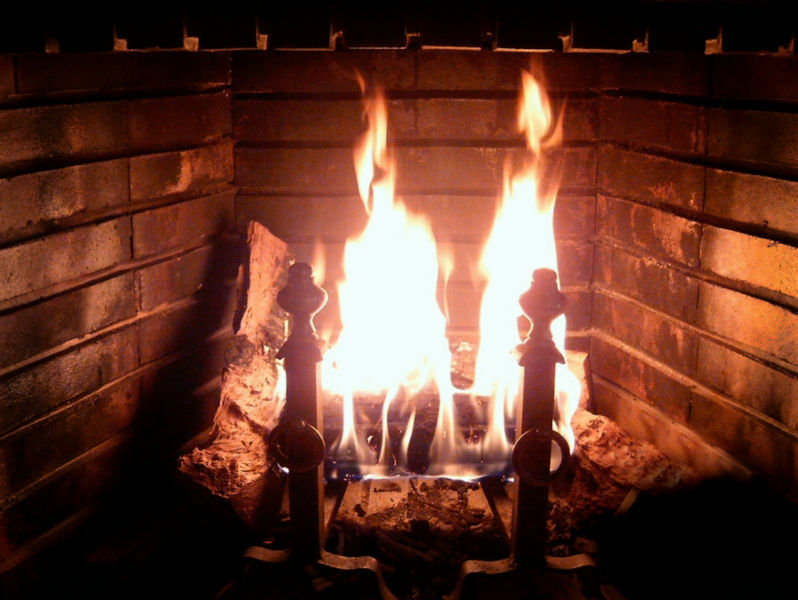 We’re having our next Fireside Chat on February 22, 2014 at 5 pm EST. If you have questions for any of these amazing authors, leave them here, then tune in to Google Hangouts on Air to hear the answers! 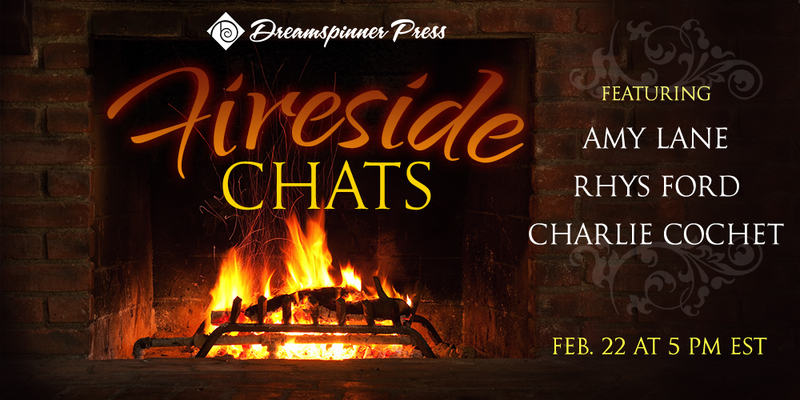 On February 1, we’re excited to start the first in a new series of opportunities for readers to get to know their favorite authors better. SJD Peterson, B.G. Thomas, and Jaime Samms will be on Google Hangouts on Air chatting with each other, answering questions, maybe doing a few readings, and this is YOUR chance to ask them questions. To participate, leave a question in the comments below. If it’s for a specific author, please indicate. Otherwise, all three authors will consider the question. Then tune in on Feb 1 at 5 pm (details forthcoming on the location) or catch the chat later on YouTube to see if they answered your questions.